I’m a tech and travel writer located near Vancouver, British Columbia. We live on a 12 acre farm with llamas, alpacas, miniature donkeys, and three pot belly pigs we adopted from the SPCA named Moo, John Hamm, and Kevin Bacon. If I’m not on the road documenting my travels, I’m probably hauling hay. Over the years I’ve logged over 22,000 km during my numerous road trips to California down the I5, and I’ve decided to compile everything I’ve learned along the way into a travel book. 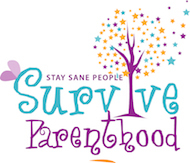 You can contact me here on Survive Parenthood Magazine. If you’d like my phone number to discuss a project, shoot me a tweet or email me. I’m the Editor for Home & Appliances, Lifestyle for Best Buy Canada. I have written blog posts, product reviews, product showcases, Reward Zone email marketing blasts, flyer copy, catalog copy, and radio scripts. 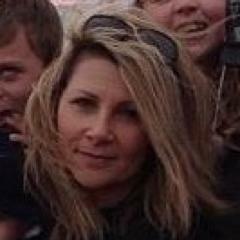 I’ve been a tech writer and travel writer for The Vancouver Province online blogs since April 2011. I wrote for LifeSafer for five years. Provided technical copy for app instruction manuals, brochures, and websites. Provided several original articles for trade magazine to promote Mitsubishi.